The world has made considerable progress in stalling the rise in the number of cases in malaria in the past decades but the progress will be stalled if the world doesn’t gather enough funds. Malaria is a disease that is preventable and yet 0.4 million alone are likely to die this year from the vector borne-disease. The world needs to prevent at least 40 per cent malaria case incidence and mortality rates by 2020 and eliminate the disease in at least 10 countries. To achieve these, the world needed an estimated US$ 4.4 billion in 2017 and needs US$ 6.6 billion by 2020. However, a new report by the World Health Organization says that in 2017, global funding for malaria control and elimination fell short by US$ 1.3 billion (see table below). This is when the total malaria financing increased by 7 per cent between 2016 and 2017. Moreover, this gap between the total malaria financing and the resource needs identified in the Global Technical Strategy for Malaria (2016-30) increased by nearly US$ 0.3 billion compared with the shortfall estimated for 2016. The funding is important especially in high impact countries. Apart from India, 15 countries in Africa constitute 80 per cent of the global malaria burden, says the World Malaria Report 2018. Although 2017 saw lesser cases of malaria globally than 2016, among the 10 highest burden African countries, there were 3.5 million more cases in 2017 over the previous year. In 2017, the major share of the global fund came from international financing, amounting to US$ 2.2 billion or 72 per cent of total. 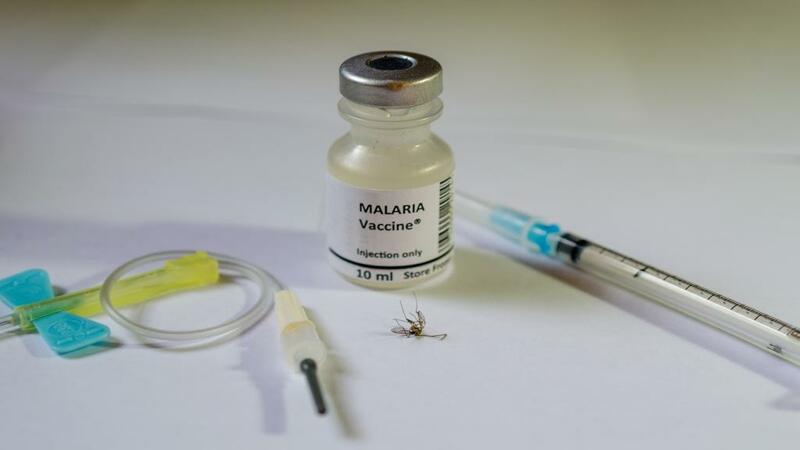 Malaria endemic countries contributed close to 28 per cent.